You’ve spent countless hours creating your brand, developing your business, and investing in marketing to strengthen your presence and reach new customers. 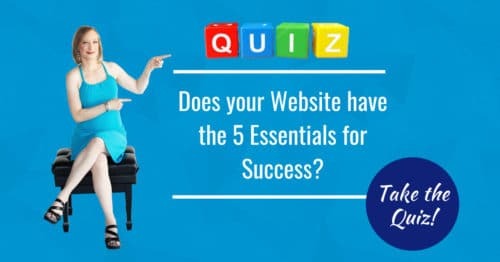 You have a captivating WordPress website that showcases your products and services to your customers, and you feel like you can finally get back to business the way you’ve always done things, and focus on delivering a great work product to your clients. And no, I don’t mean writing personal entries about what you did over the weekend or what your favorite recipes are (unless that’s aligned with your business! ), I’m talking about providing content to your audience that inspires them to take action in some way. 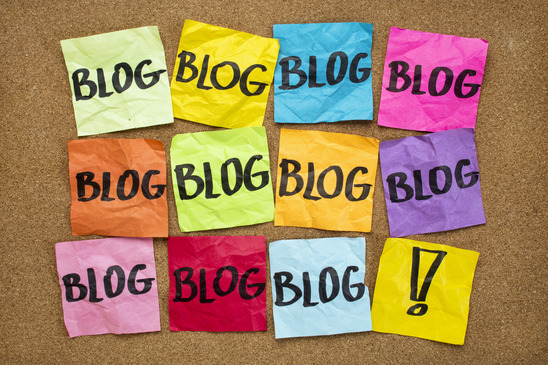 HubSpot published a great blog post about what business blogging entails, explaining that a business blog is a powerful marketing avenue that increases brand awareness and business growth. Depending on your business and goals, traffic can turn into new clients, leads for the sales team, online purchases, or a new newsletter subscriber. The possibilities for a potential client to interact with your business in some way are much higher when your business has an active blog. Because a blog gets your business out there, it makes you relevant, and it helps people find your business when they are looking for a product or solution. How does it do that? Keep reading. So, why exactly does a business blog deliver such amazing results? The more content you write, the more pages your website has to be indexed in the search engines. Think about it: if you only have a basic website, you have maybe five or six pages maximum. Each blog post you write is an additional page that can be indexed and added to search engines for discovery. The likelihood your website will be found increases substantially when there are more pages to reference. When you’ve got a lot going on, Google and other search engines take notice. They recognize that you are publishing valuable content on a regular basis and reward you for that by increasing your SEO ranking. Even more, when you link to other websites and sources from the internet, you get a high-five, too, and that helps increase your visibility when people are searching for the same subject matter. When you publish content on a consistent basis that is valuable and helpful to potential clients, they will begin to trust and rely on you. They will find themselves coming back to your site because they are interested in what you’re reading, they will most likely further explore options to work with you. If people are in need of help and see that you have the answer, they will contact you. When you provide content on the subject in which you do business, you’re proving that you know all about it. People are more likely to hire you and strategic partners are more likely to reach out when they can trust that you know the ins and outs of that industry. So, have you started blogging? Okay, that’s a bit of a trick question. But I hope you see just how critical your WordPress blog is to your business’ online success.